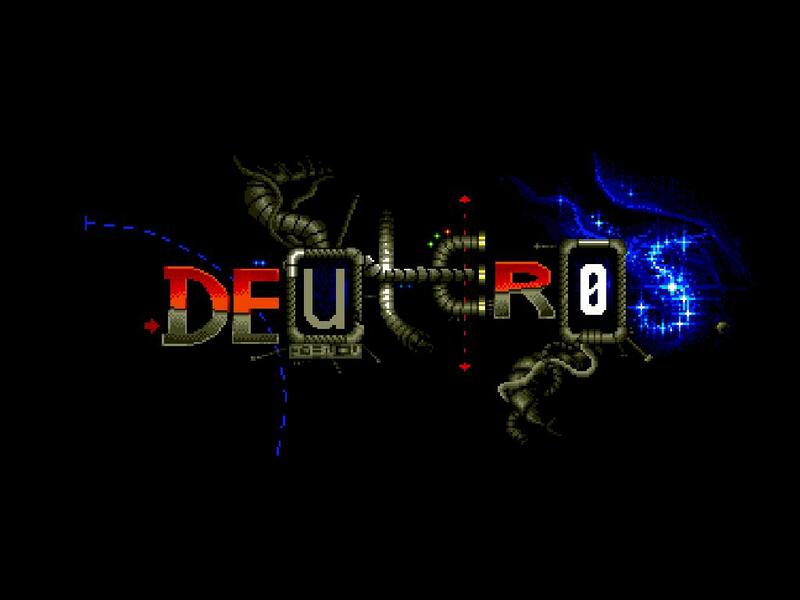 Indie Retro News: Deuteros : The Next Millennium - New Alpha V0.0.19 Remake Release! 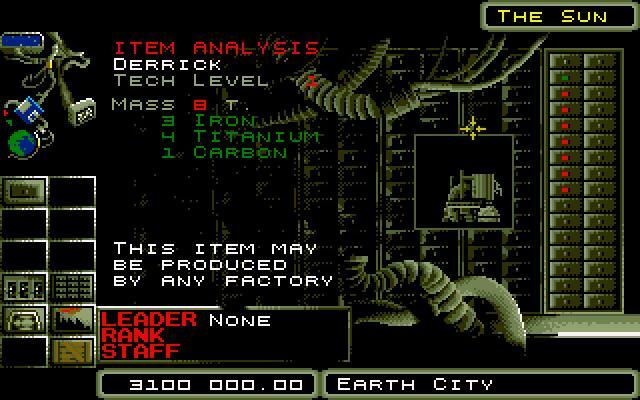 Deuteros : The Next Millennium - New Alpha V0.0.19 Remake Release! Finished the training screen so that training produces teams. Production will now show if there is a team leader. Production will only work if there is a team leader present. Research will now show if there is a team leader. Research will only work if there is a team leader present. Pilots will show up in the shuttle bay but for now they all have the same name and NR of team members.